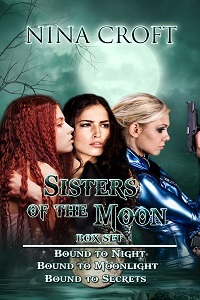 Telepathic sisters, lost to each other and fighting for their right to survive against…The Agency, the organization who created them and will ultimately try to destroy them. But now they have friends. Friends even the Agency won’t want to mess with.